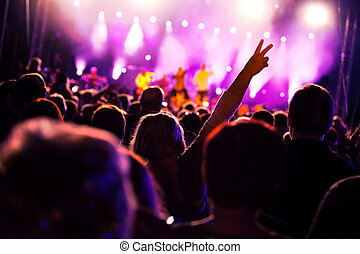 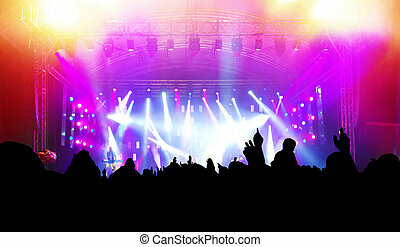 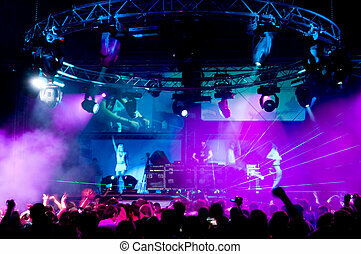 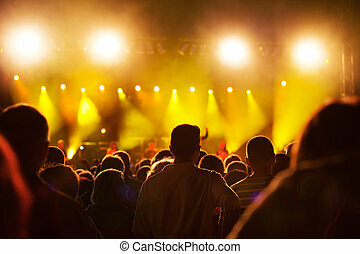 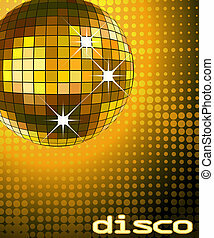 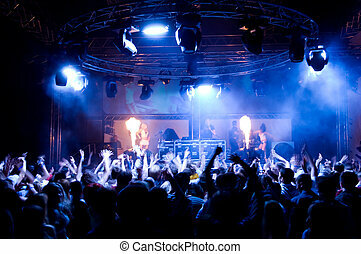 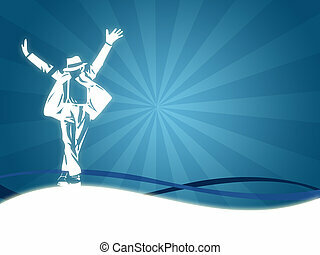 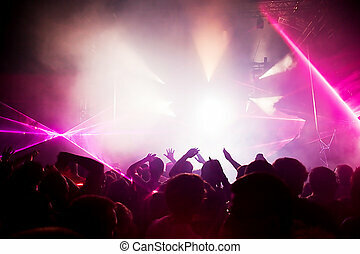 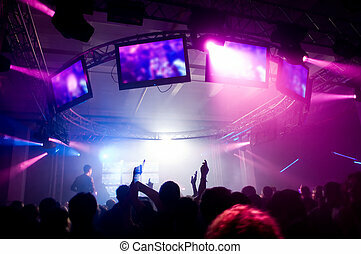 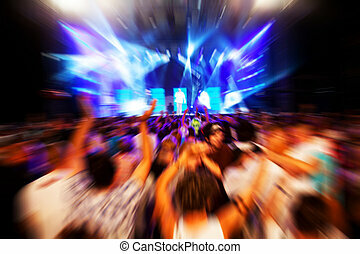 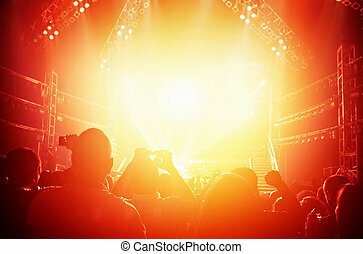 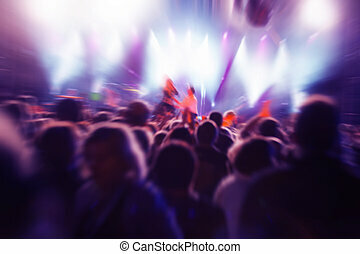 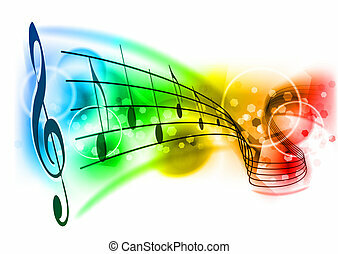 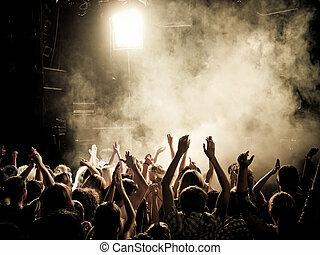 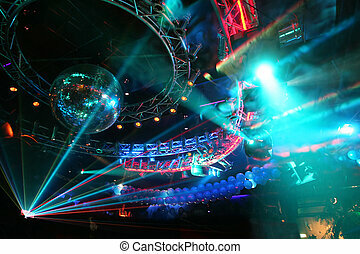 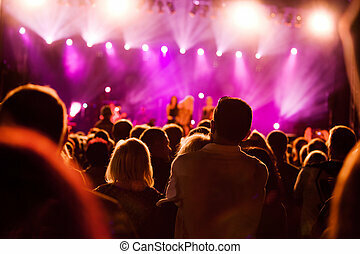 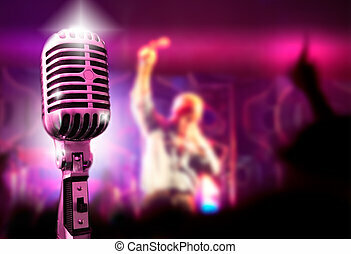 People on music concert, disco party. 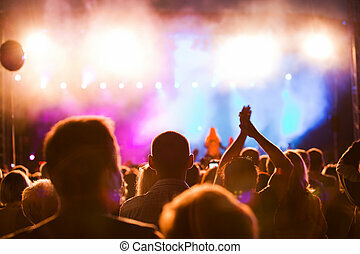 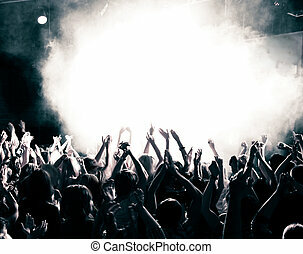 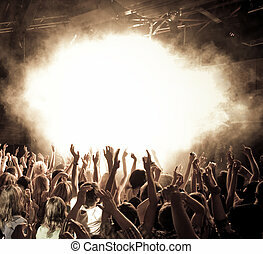 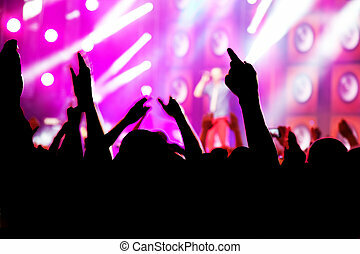 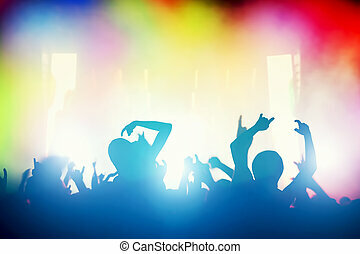 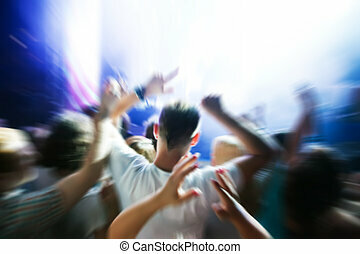 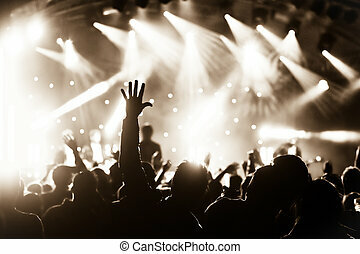 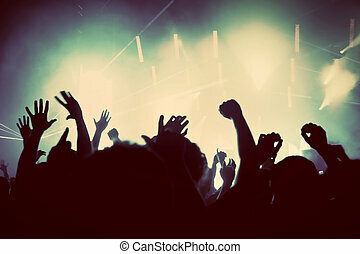 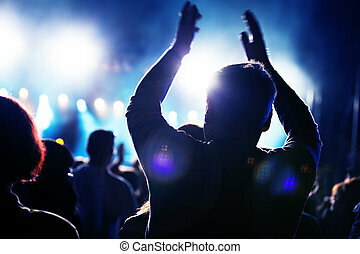 People with hands up having fun on a music concert / disco party. 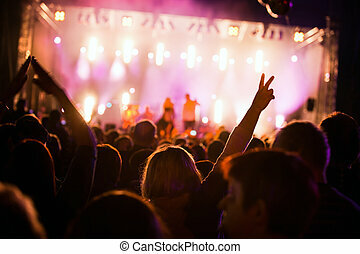 People On Music Concert, Disco Party. 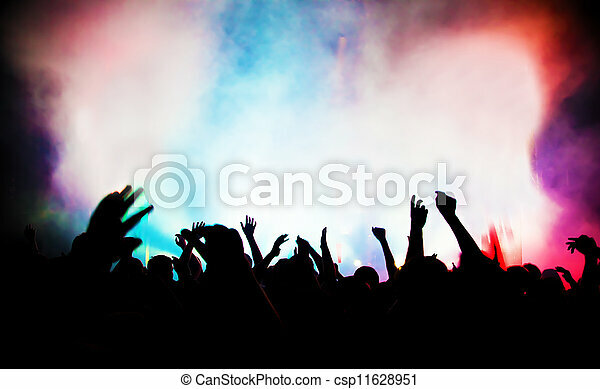 People with hands up having fun on a music concert / disco party. 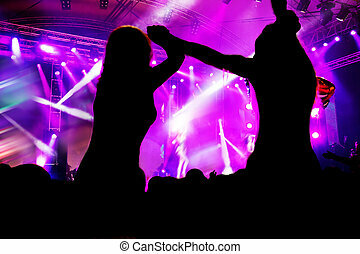 People with hands up having fun on a music concert / disco party. 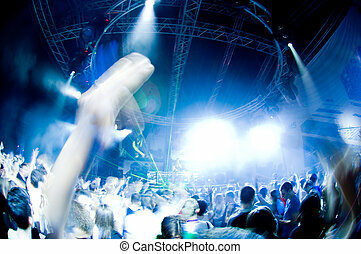 Dynamic motion.